Extended warranties reduce the costs and hassles that can be associated with car ownership. Car warranties provide security against high maintenance costs when something unexpectedly goes wrong with our vehicles. Unfortunately, original manufacturer warranties don't last forever; many cover only three to four years, just as an auto begins to show signs of aging. And that's where extended warranties – also known as service contracts – come in. Extended warranties are easily available through companies like EasyCare, and they'll keep a car covered beyond the original factory warranty for a specified amount of time or mileage. The reasoning behind such a product is simple: Extended warranties help to protect you from having to shell out thousands of dollars for expensive auto repairs and replacement parts in the future. Many service contracts also cover roadside assistance, like towing, lockout, and other services you'd need in a breakdown, and rental car coverage in the event your vehicle ends up in the shop - two types of expenses that add up quickly without coverage. Through DriverSide's repair cost calculator it's easy to see just how valuable extended warranties can be. 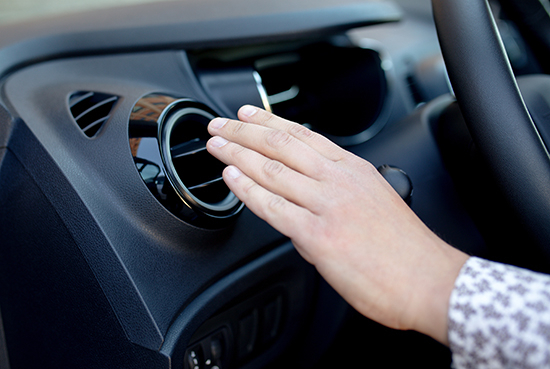 By spending $2000 on comprehensive coverage for a Ford Focus, which would cover repair bills for the term of the contract, you could avoid a $480 a/c compressor repair for that same car or a $1500 head gasket replacement. That's almost the cost of the multi-year coverage in just two repairs! Regular maintenance and even emergency repairs are expected parts of car ownership, but budgeting for a multi-hundred-dollar repair is difficult to do and paying a premium for maintenance isn't something many of us can afford. 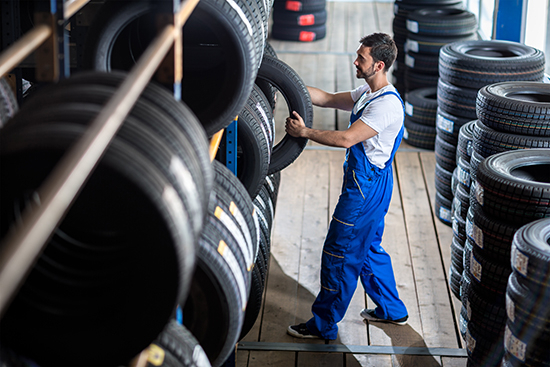 An extended warranty, then, can be essential to covering repair costs after the manufacturer's warranty expires, but there are a couple of things to know before purchasing one. First, consumers need to consider how long they plan on owning their vehicle and how well they'd be covered by a standard factory warranty. For example, if a factory warranty covers the vehicle for three years or 36,000 miles and the you plan on owning the car for less than three years, purchasing an extended warranty may not be necessary. However, if you're not sure about the length of ownership or think you'll be driving a lot, a service contract would be well worth it. 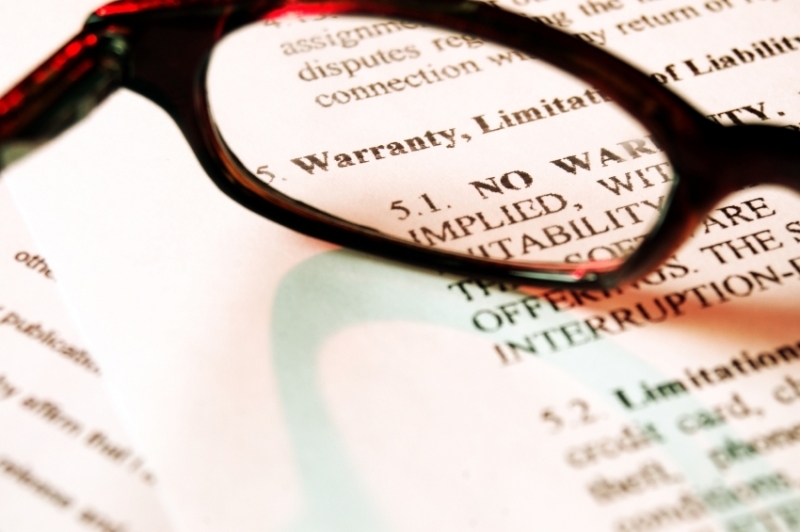 The exact coverage of the extended warranty is more or less up to the consumer. EasyCare, for example, offers policies with different repair coverage, so it's important to opt for the type of repairs most appropriate to your vehicle. Having a service contract also makes your vehicle worth more at sale or trade-in time. Whether an individual or dealership is buying your car, they can be confident that no needed repairs have been put off due to budget constraints, because repairs are not an out-of-pocket expense for you. And, if there is remaining time and mileage on your contract, you can get a refund of the unused portion of your contract, helping with the downpayment of your next vehicle. 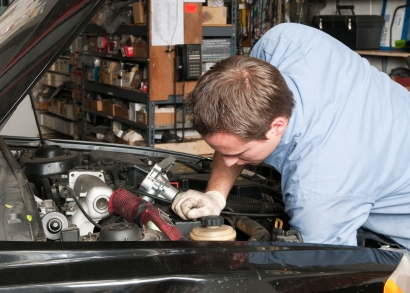 Repairs don't come cheap, and the longer you hold onto your car, the more repairs it will need. An extended warranty simply makes car ownership less expensive.